Start taking classes at Pound 4 Pound Boxing and other studios! There are no upcoming “Brazilian Jiu-Jitsu” classes on this day. 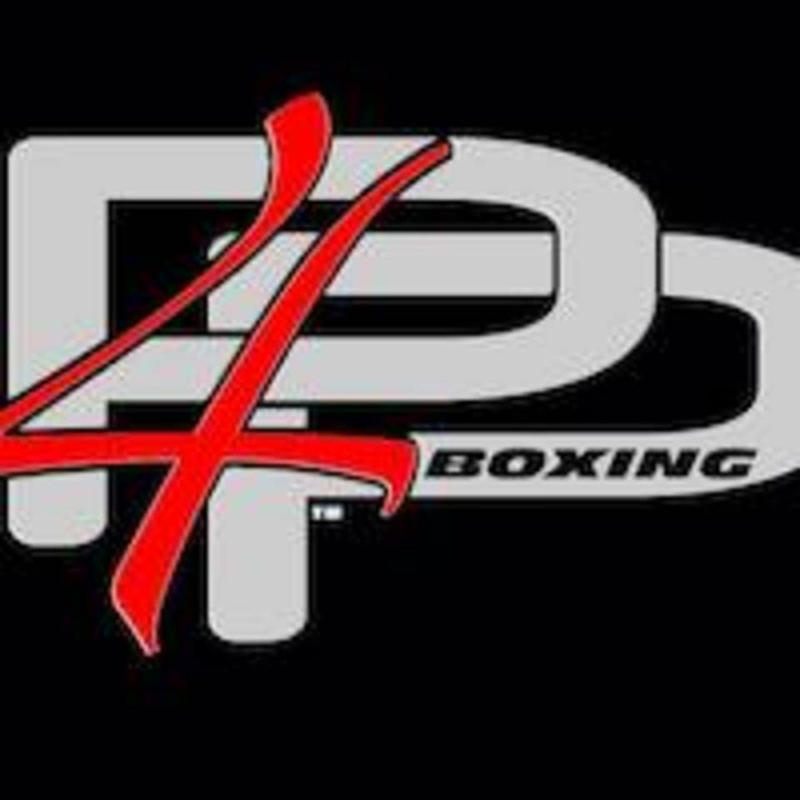 Pound 4 Pound Boxing is located at 586 Sawdust Rd, Spring, TX, 77380.